Czentrifuga is a catch-all collective name for a diverse mix of grassroots Rohkultur artisans based at Ostkreuz in Berlin . The space offers Jekami! workshops (Jeder Kann Mitmachen! = Everyone Can Join in) for silkscreenprint, music; upcycling deco,costume & performance (Gogo Trash); 2D and Clay animation. 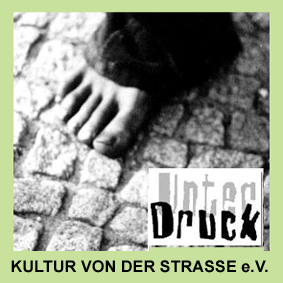 Czentrifuga was created by the association Unter Druck Kultur von der Strasse e.V. in 2001 in the Berlin Mitte area in order to expand the portfolio towards graphic arts as a measure of adult education and provide new studio spaces for creative adult learning for the homeless and socially marginalised. Now based in the Friedrichshain area since 2010, has become internationally known as a place for social and cultural exchange. The staff are mostly voluntary and represent a mix from all ages, genders and backgrounds. This “D.I.Y.” collective and the individual artists therein, have been involved in many exhibitions and presentations throughout Europe, the Balkans as well as Moscow and New York. These actions and events play an important role in publicising the work of the parent association, presenting important socio cultural issues to a larger audience. Some of the basic Czentrifuga atelier running costs are covered by an in-house t shirt printing service which helps towards subsidising free workshops and free/cheap use of the space. Czentrifuga has received various individual project funding support over the years and currently receives funding from the adult learning initiative Erasmus Plus. 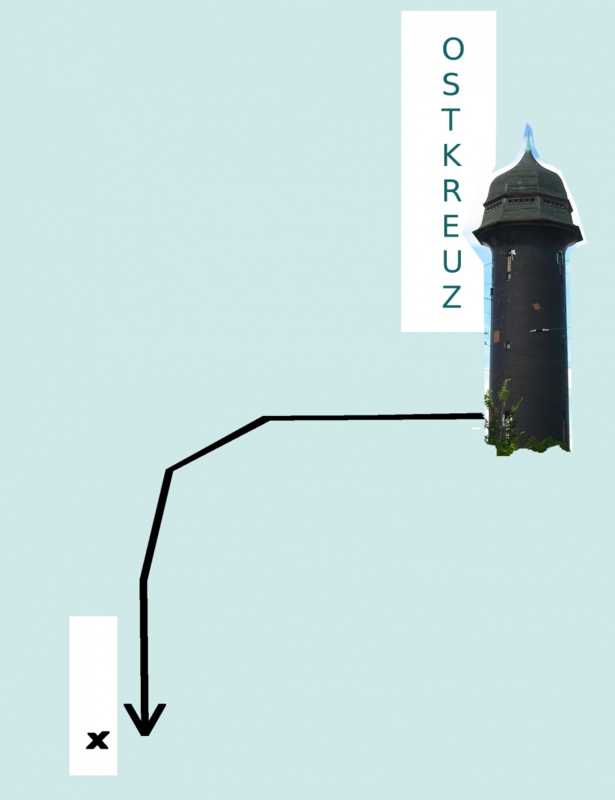 The Czentrifuga philosophy is based on open source and "D.I.Y." ideas like skill sharing and learning by doing, in horizontally organised ,informal environments. Formats remain flexible and intuitive to all creative inputs, and participants are encouraged to help each other, pool ideas and share skill sets in a creative, collective environment, developing projects together and having a say in the process.